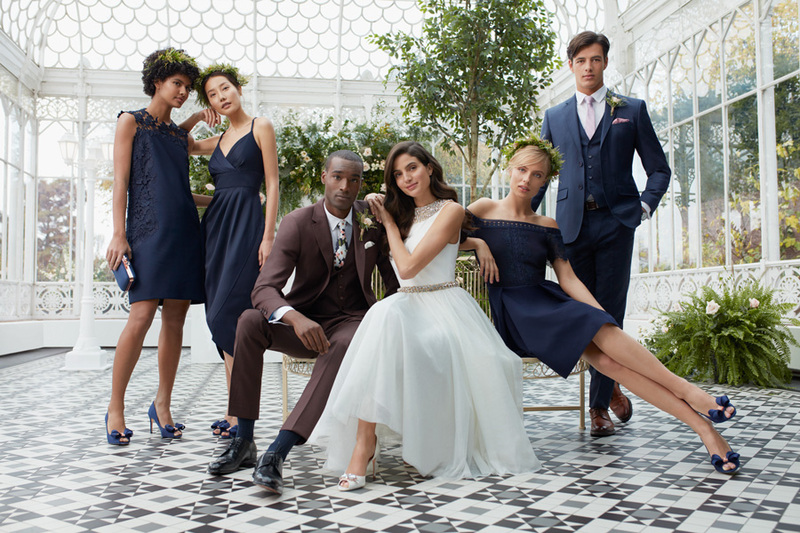 From shoes to wedding gowns, you’ll find everything you need for your big day. We have a mix of the traditional and modern designs to suit everyone. 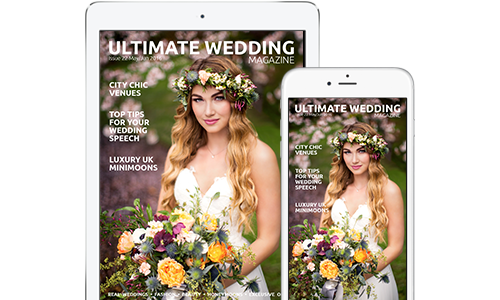 The Ultimate Wedding Collective is limited in size as we select the very best to be included! More fabulous bridal fashion coming soon!